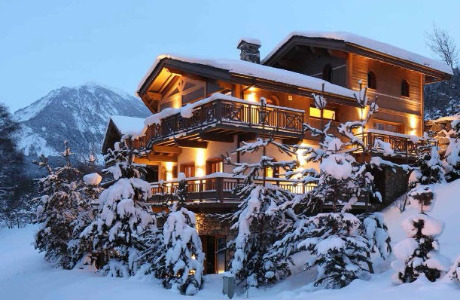 Since 1998 we have been providing chalet holidays in Courchevel and La Tania. 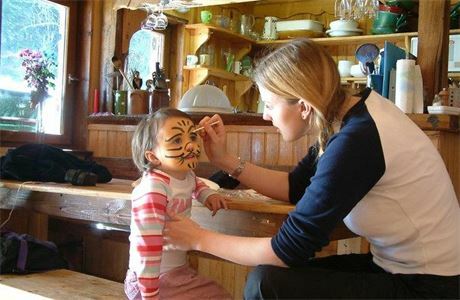 During that time, we have built a reputation of providing quality chalets, excellent childcare and chalet staff, and great value holidays. Our staff are very important to us and we rely on them to maintain the high standards that we have achieved over the past 15 seasons. 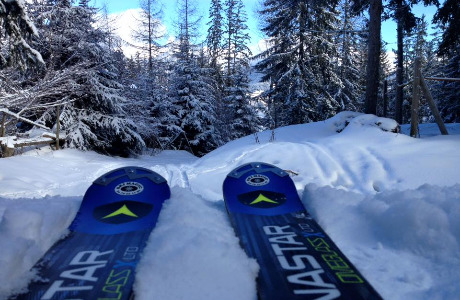 We are very proud of the fact that many of our guests return year after year and recommend Ski Magic to others. We are equally proud of the fact that many of our staff return to work several seasons with Ski Magic. 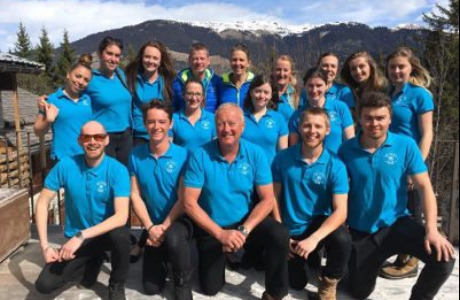 We are currently looking for reliable, honest and self-motivated people to join our team for the winter ski season. 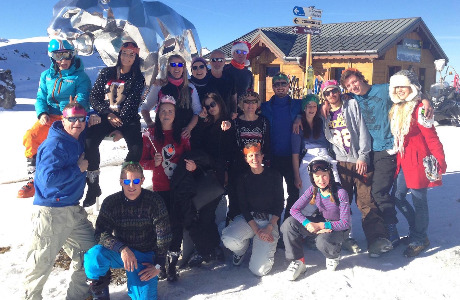 All staff come to work in The Three Valleys because they want to ski or board almost every day for five months on some of the best slopes in the world. You don't have to be a good skier or boarder, in fact you may be a complete beginner, but you should be a fairly sporty outdoor type of person to enjoy working a season in the Alps. The work is hard, with early mornings and some late nights, talking to guests and answering their questions and never losing your enthusiasm or your smile, even when you have skied all day and partied to the wee small hours! Successful applicants will be paid a monthly wage into a UK bank account. 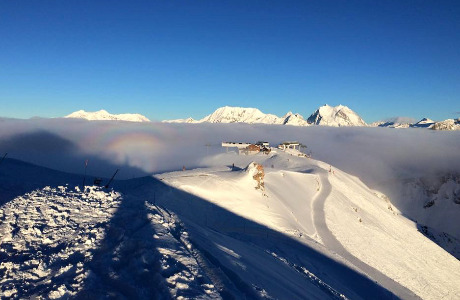 They will be provided with full board and lodging, a staff lift pass and carte neige insurance, staff uniform which should be worn whilst on duty and free hire of skis or board and boots and transport to and from the resort at the beginning and end of the season. If you are friendly, self confident and reliable and available to work from December to April then we would like to hear from you.